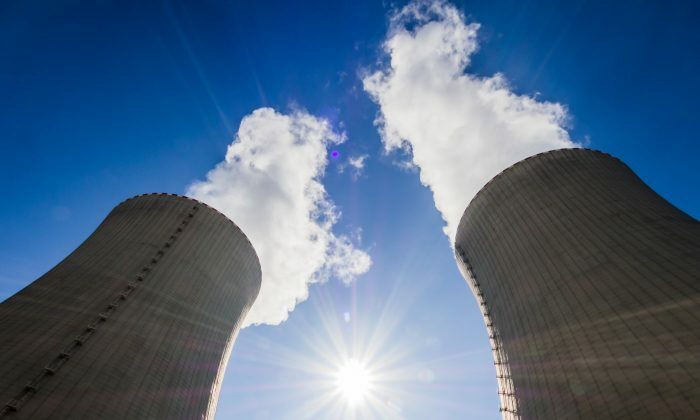 The IRSN ruled out an accident in a nuclear reactor, saying it was likely to be in a nuclear fuel treatment site or center for radioactive medicine. There has been no impact on human health or the environment in Europe, the IRSN said. “Russian authorities have said they are not aware of an accident on their territory,” IRSN director Jean-Marc Peres told Reuters. He added that the institute had not yet been in contact with Kazakh authorities. Peres said that in recent weeks IRSN and several other nuclear safety institutes in Europe had measured high levels of levels of ruthenium 106, a radioactive nuclide that is the product of splitting atoms in a nuclear reactor and which does not occur naturally. IRSN estimates that the quantity of ruthenium 106 released was major, between 100 and 300 teraBecquerels, and that if an accident of this magnitude had happened in France it would have required the evacuation or sheltering of people in a radius of a few kilometers around the accident site. The ruthenium 106 was probably released in a nuclear fuel treatment site or center for radioactive medicine, Peres said. Because of its short half-life of about a year, ruthenium 106 is used in nuclear medicine. 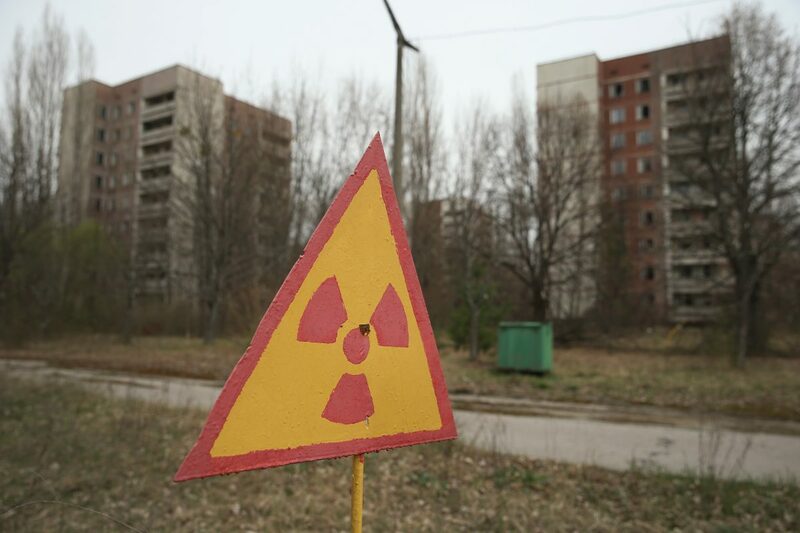 The IRSN ruled out an accident in a nuclear reactor, as that would have led to contamination with other radionuclides too. It also ruled out the crash of a ruthenium-powered satellite as an IAEA investigation has concluded that no ruthenium-containing satellite has fallen back on earth during this period. Measurement from European stations showed high levels of ruthenium 106 in the atmosphere of the majority of European countries, at the beginning of October, with a steady decrease from Oct. 6 onwards. The IRSN said that the concentrations of ruthenium 106 in the air that have been recorded in Europe were of no consequence for human health and the environment. The institute also said that the probability of importation into France of foodstuffs, notably mushrooms, contaminated by ruthenium 106 near the site of the accident is extremely low.